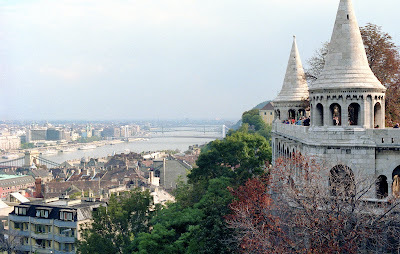 The Danube River and city of Budapest, as seen from the terrace of Fisherman's Bastion atop Castle Hill. Love, love, love the photo! I so want to take a river cruise on the Danube but I'm afraid it wouldn't be very kid-friendly. Looks like the setting of a fairy tale. I am always impressed with what you have in your camera roll. 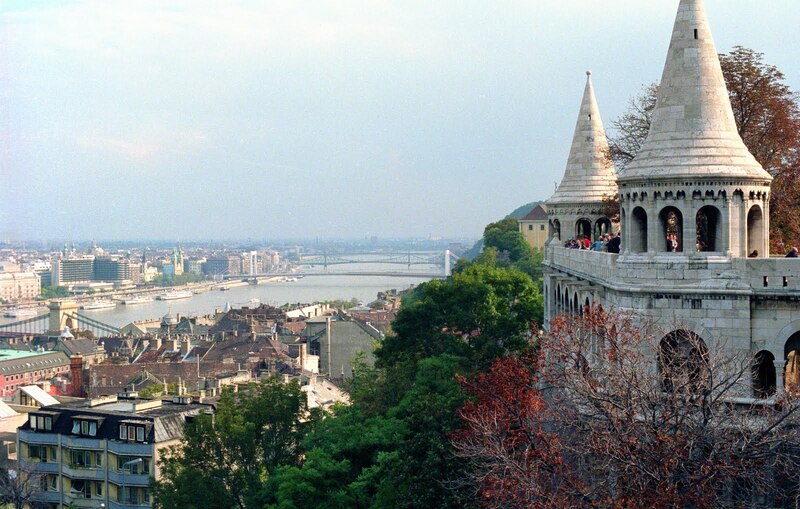 Budapest is such a lovely city, isn't it... And very interesting for kids as well.